Mama owned businesses. If you’re like me, I’m guessing you want to support them, but sometimes it’s tricky to know where to start. 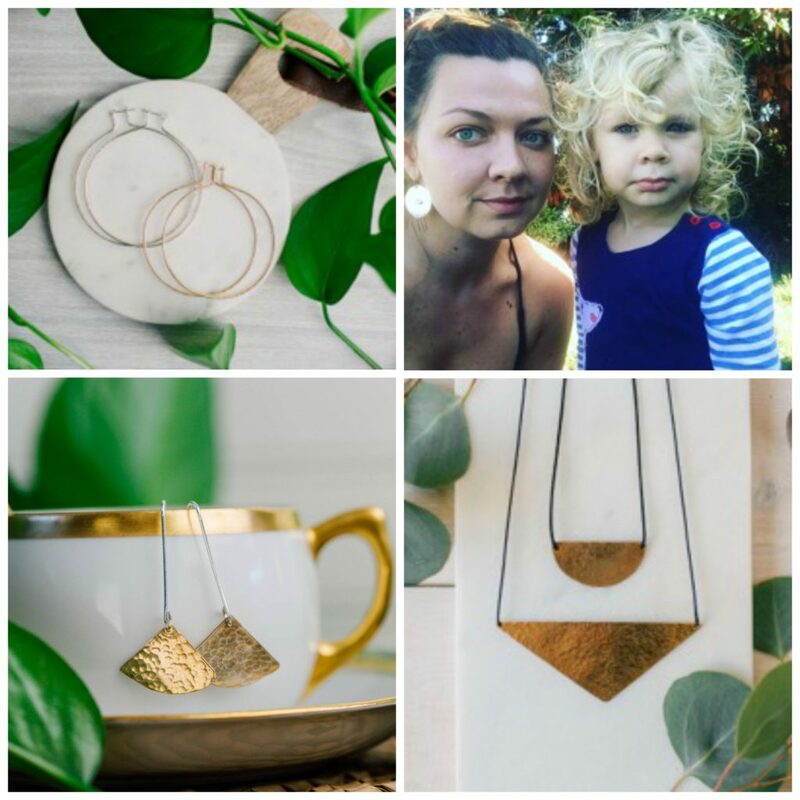 Well, hang onto your hats, this round-up of local makers will not only get you started in the right direction, but you could practically finish your shopping completely with these gals. 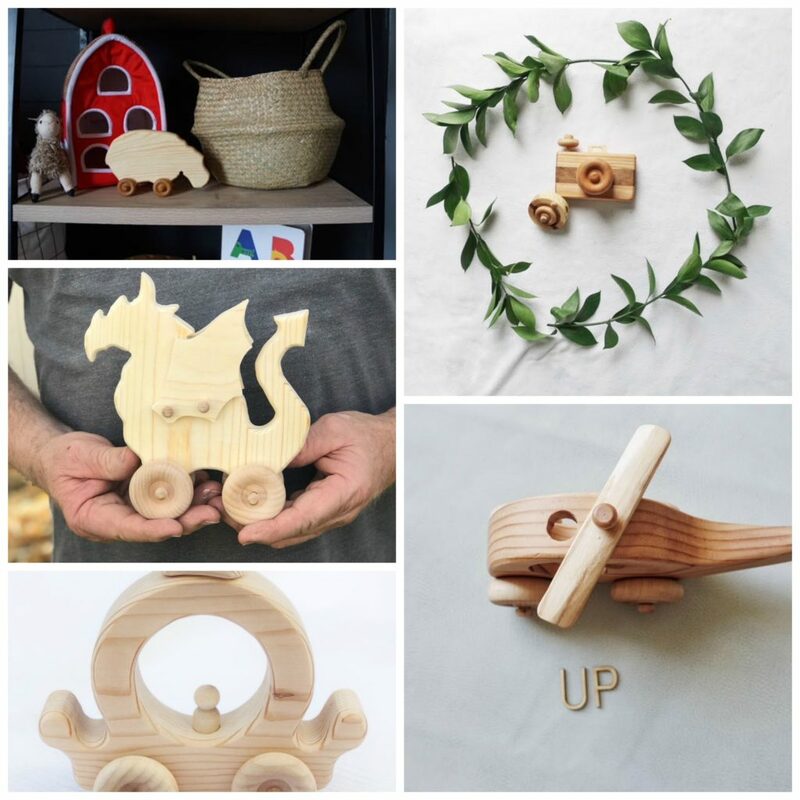 Jewelry, the best scented playdough, awesome hand-crafted wood signs, leather goods, candles, pottery, knitted hats, wooden toys and the list goes on and on. 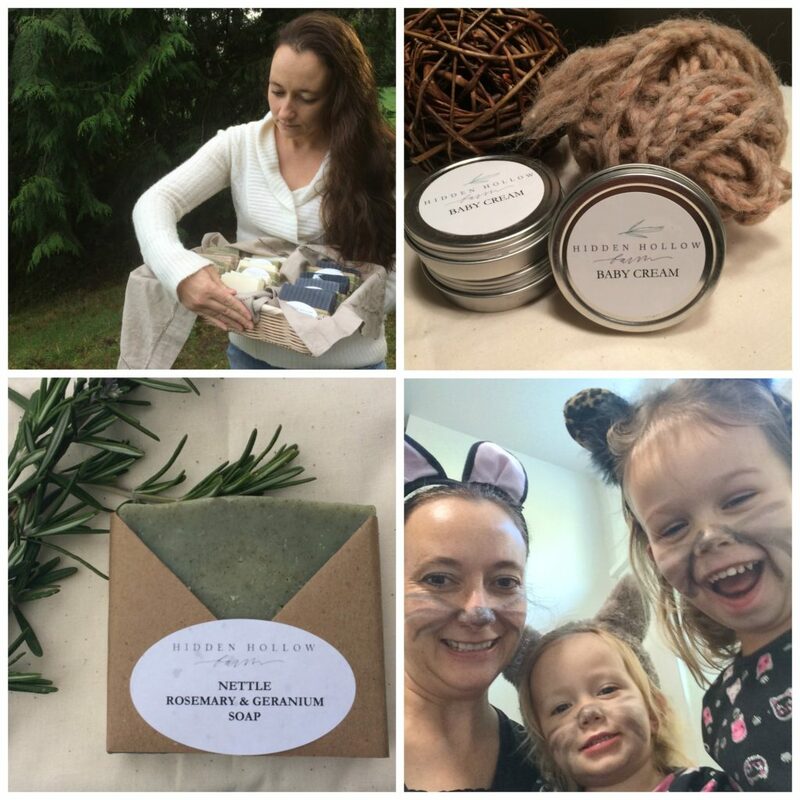 This year, let’s gift meaningfully and support our local mothers, while doing so. Sown Designs (Bellingham): Find gorgeous leather bags, wallets, jewelry and tons of other goodies here. Also, be sure to follow on Instagram here. 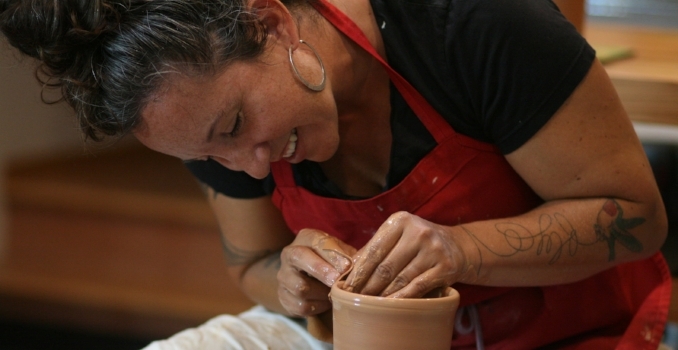 Saltstone Ceramics (Seattle) is a professional production ceramic art and pottery studio in Northwest Seattle offering group classes, private instruction, and studio rental. Started in 2015, Saltstone Ceramics is the home studio and creative enterprise of Sarah Steininger Leroux. 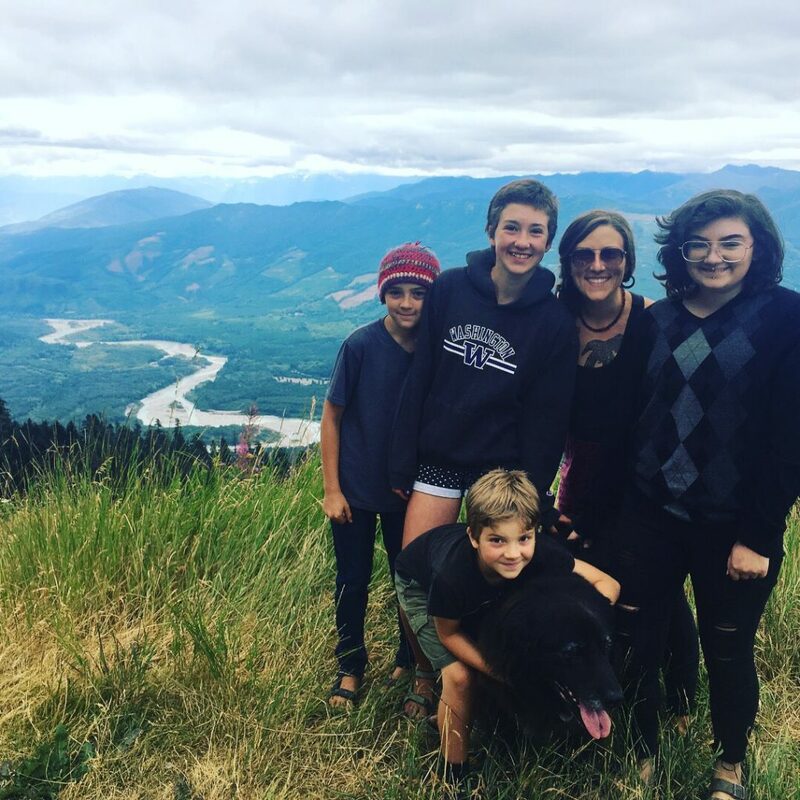 Sarah has a bachelor’s of arts degree in ceramics and sculpture from Goshen College in Goshen, Indiana, and a masters of fine arts degree in organizational leadership from Seattle University in Seattle, Washington. Be sure to shop her pottery work here. 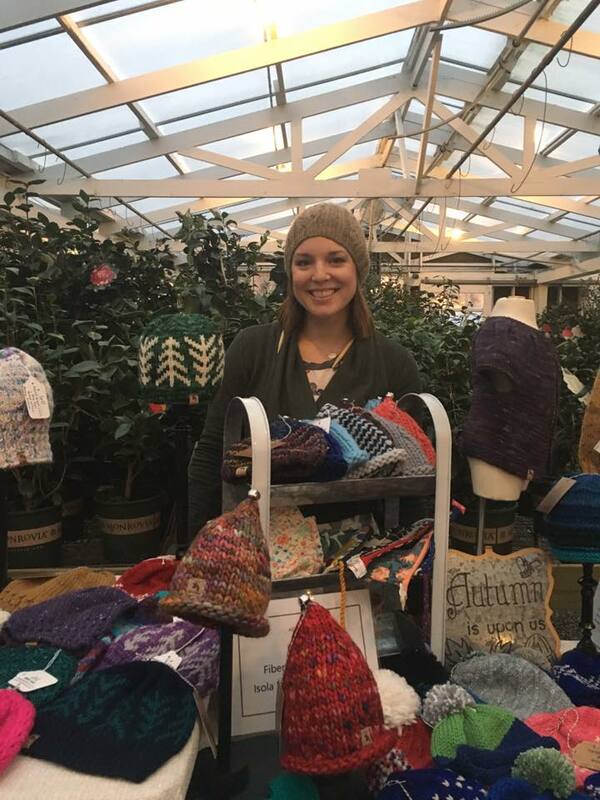 Isola Handmade (Anacortes)- Homemade and handmade with love–this shop is your go-to for the cutest knitting patterns and beanies. “My name is Julia Hamon and I own and operate an event business out of a pink vintage trailer. 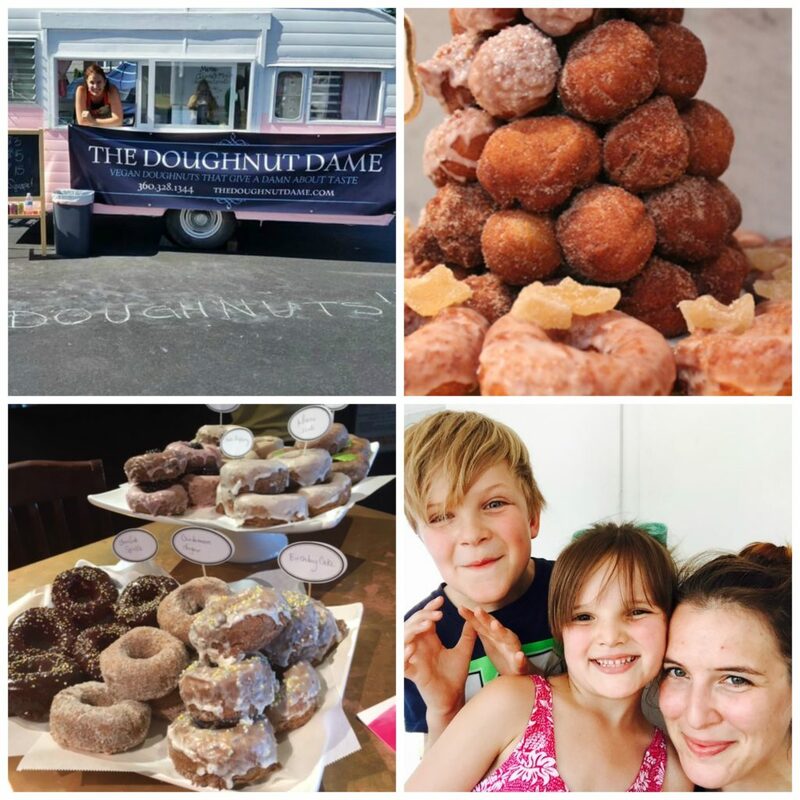 Specializing in gluten free and vegan doughnuts, the company seeks to bring tasty, fresh, and safe food to people while they are out having a good time or celebrating their special occasions. All of the dough and glazes are scratch made and the ingredient lists posted prominently so that folks can feel confident sharing these treats with their friends and families. 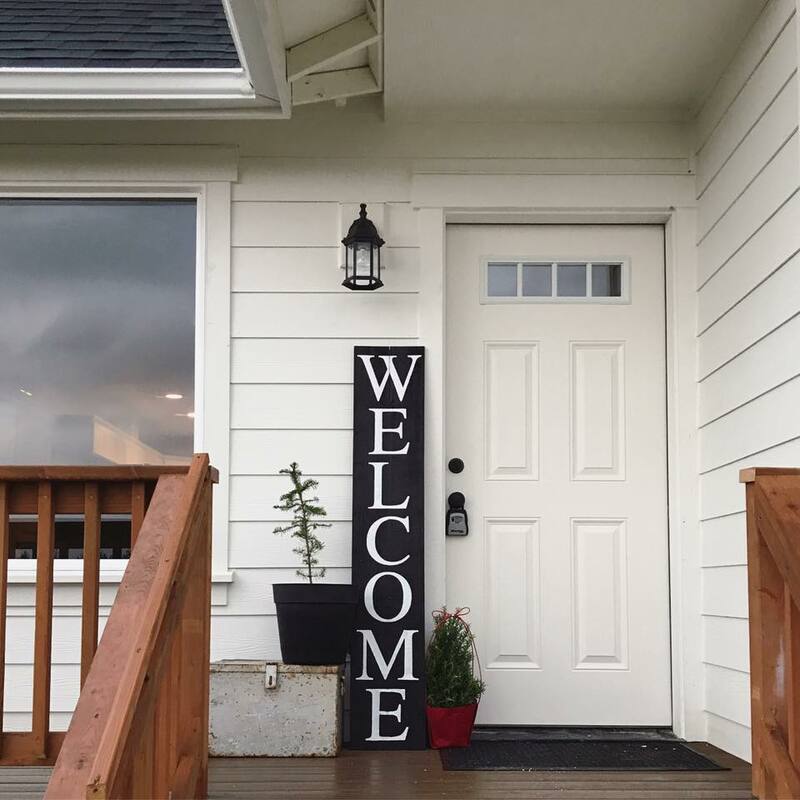 “I am a locally raised artist that has returned to the great northwest after exploring other regions and countries only to find that the greatest place to live is home! I am a single mother raising a wild and fierce 2 year old daughter. 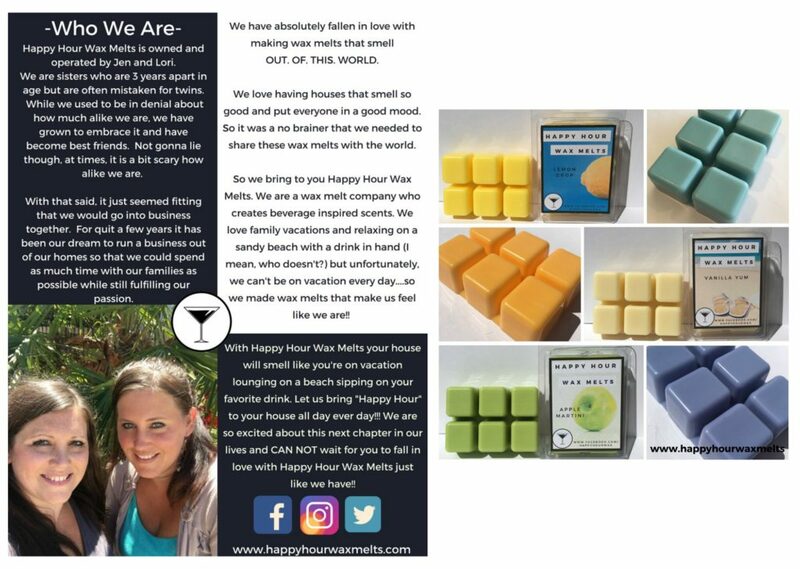 I make everything in my home, mostly at nap time! I love the community that surrounds me and the natural environment inspires me to create simply. My jewelry is for all women, as the mountains and oceans are for all of us. Each piece is handmade, and therefore will have some variations. But these designs are based on original patterns and display an impressive consistency. And my hope is the unique characteristics of each piece tells the story that it has been worked by my own hands. All of my pieces are handmade by me. They are made from wire and sheet metal. I cut, drill, hammer, and file a lot. I love playing with shapes and figuring out the possibilities that precious metals can offer to simplistic adornment. I like to think of my pieces as tiny little sculptures that make any everyday woman feel more pleasantly like herself. As if my earrings were made for her. 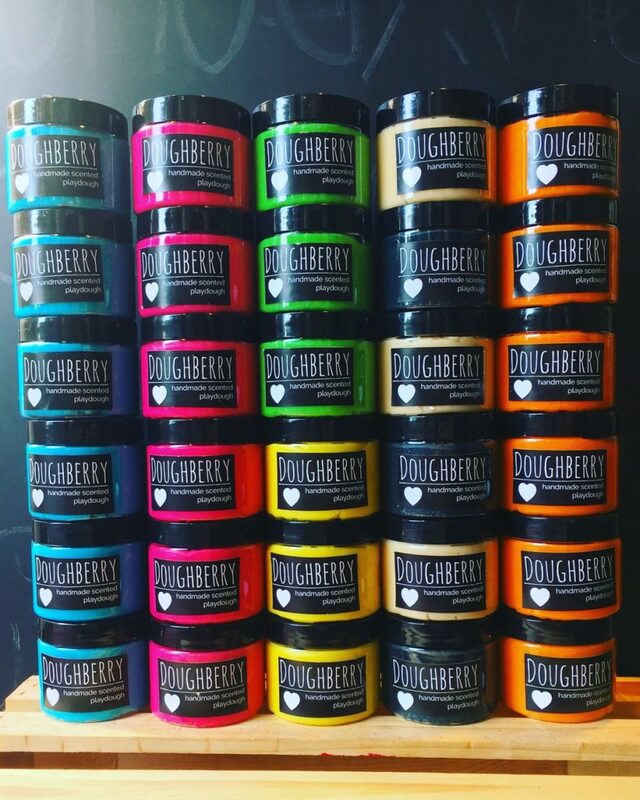 *Pssst– the Holiday Limited Edition Doughberrys are here! Take a peek! 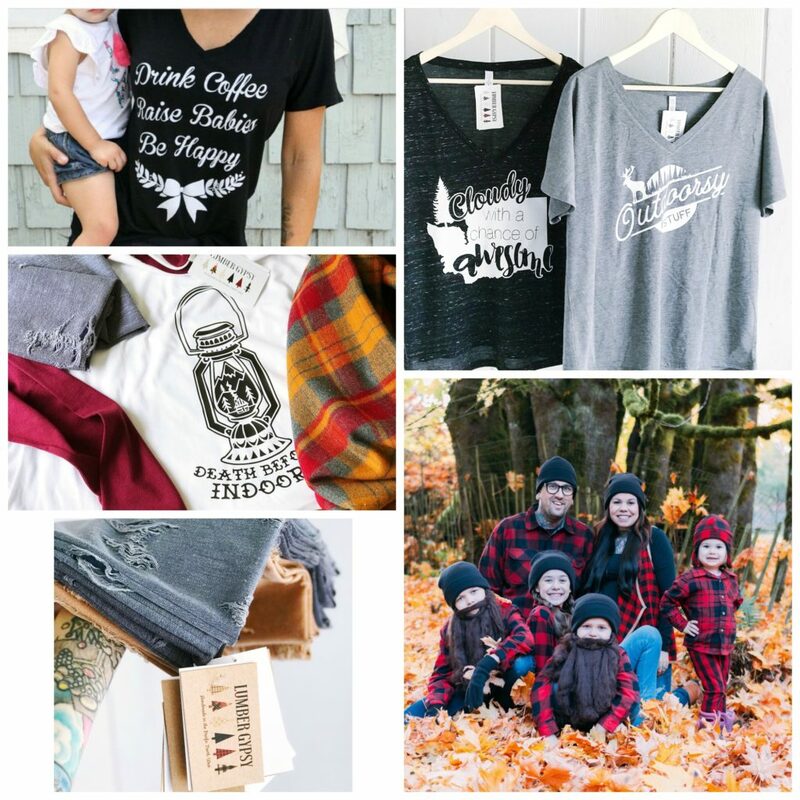 As you prepare for the holiday’s, keep these Mama owned businesses in mind. 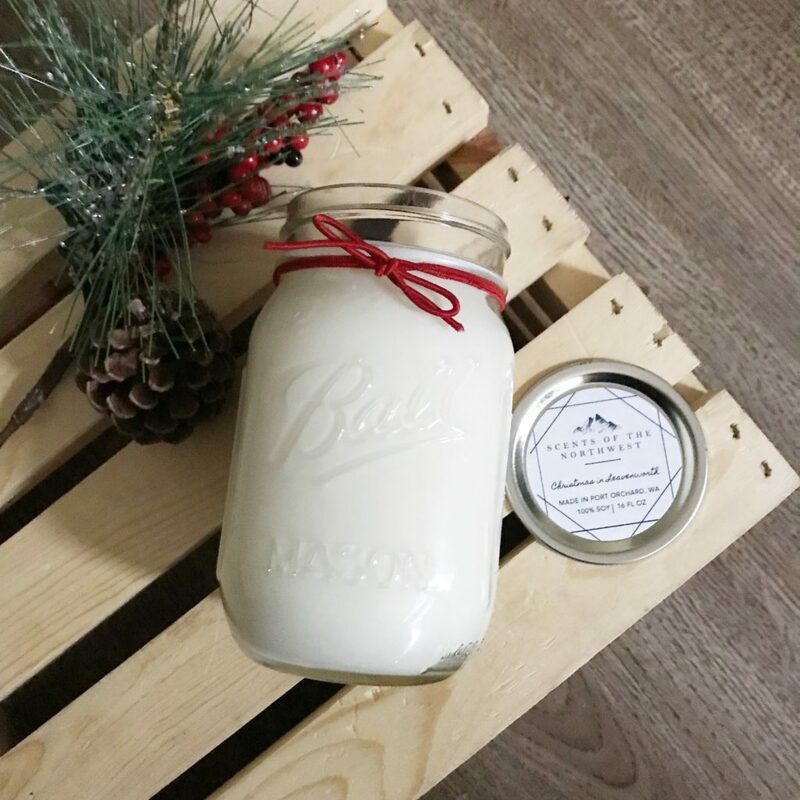 With these local makers, you’ll not only be shopping smart, but you’ll be gifting your loved ones with something unique, hand crafted and perfectly wonderful. The Wild Sweet Pea creates modern folk statement pieces for every home. From high-end artisan quilts to hand embroidered or quilted wall-hangings to zipper pouches and embroidered tees, there is a hand-stitched item for every budget. Most designs are original, inspired by modern womanhood.